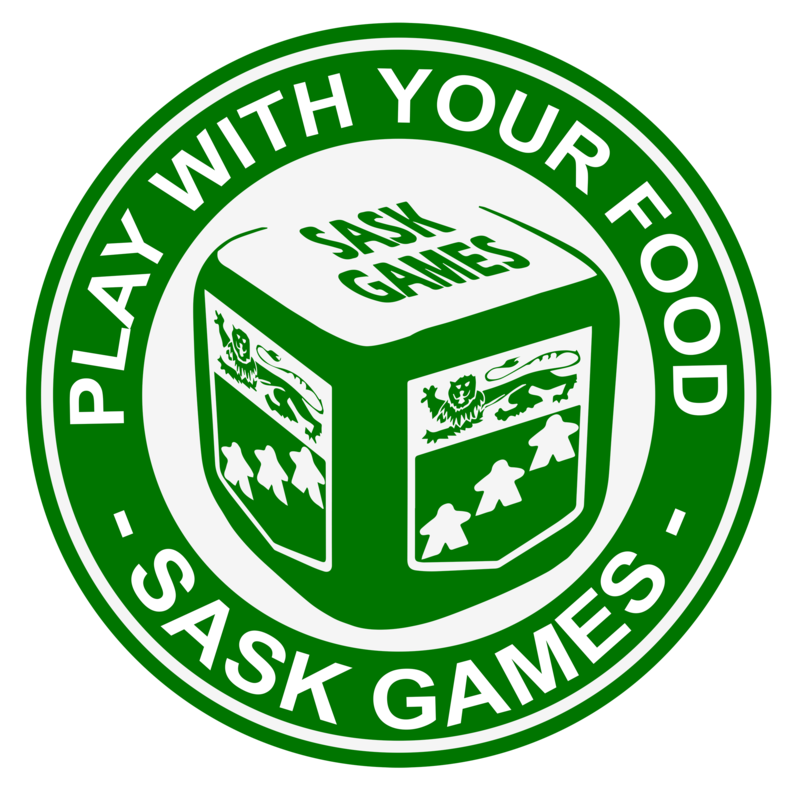 Play With Your Food: A SaskGames Charity Initiative / Fundraising Opportunity #3 - Taco Night! All You Can Eat Taco Night! Hi PWYF Participants! Your PWYF executive is trying to make fundraising a little easier this year. We have booked a night at the Industrial Park Café for a taco night! All you need to do is sell tickets, and the profit that you earn will go towards your team's goal for this year's PWYF event! 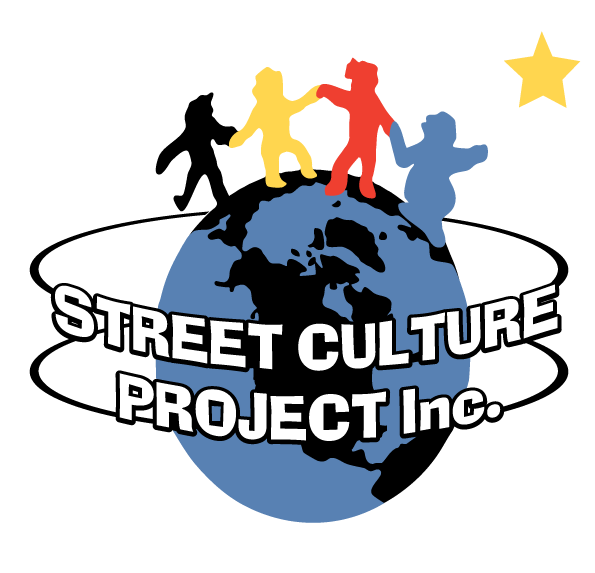 Times: 5:00 p.m. to 7:00 p.m.
Price: Tickets are $25 each, with a $12 profit for each ticket sold! Contact Janessa Hegel (Jhegel) to begin selling tickets! Please note that seating and the taco bar will occur upstairs with no wheelchair access. If require wheelchair access, please notify Janessa to request downstairs seating. There will be limited service, so you are responsible to have obtain your food from the taco bar. If you have any questions please ask on this post! Before selling tickets, your team must be fully registered and paid. Two new players added to the roster on April 18. Two X-Wing games took place at ComicReaders Downtown on April 18 and were reported via the Regina X-Wing Facebook group. Howdy y'all, I'm representing my D&D group here in Regina. We've got about 4 people in our group right now, and we think we have room for one more person. Our GM is looking to run the Dragon Heist module, which if we keep a similar pace to the one we set with Curse of Strahd, we'd expect (I think) about 3 months. In the past, we've had a really solid run of pre-scheduling all our games. -Is okay with hanging out with a handful of middle-aged dudes I guess? If anyone is interested please reply or send me a PM for more details. We're probably looking at Saturday nights. I will sign up for both Istanbuls please.